Emirates Stadium side putting together squad that can mount genuine push for major honours. Arsenal’s form over the course of the second half of last season would suggest Arsene Wenger isn’t a million miles from putting together a squad that can challenge for major honours. There is growing speculation that Wenger is set to welcome in a few major additions with the trio below said to be close to securing a move to the Emirates Stadium. Arsenal’s ongoing move to sign the Blues keeper is expected to be complete in the coming days (Via the BBC) with the two sides having agree a fee for the Czech Republic international. 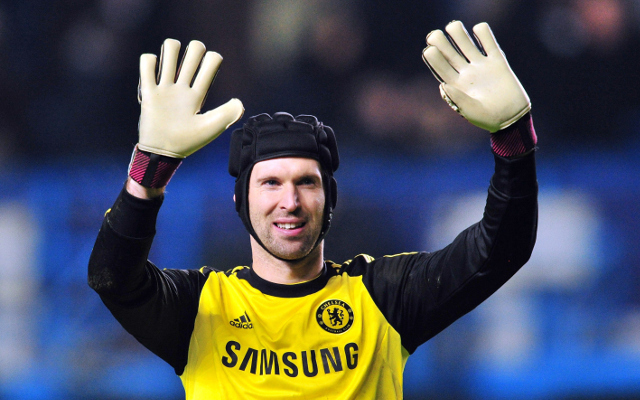 Though the West London side are probably not enamoured with the idea of selling such a quality player to a domestic rival it appears Chelsea are ready to give in to Cech’s demands out of respect for the decade plus of outstanding service the 33 year old has shown the club.